Ensure you have the supplies and tools you need if you do end up getting stranded on the road this winter. In this article we’ll highlight some essential tips that can help you prepare your car for winter. If you do end up getting hurt in a car accident this winter, you can turn to the Portland car accident lawyers at the Savage Law Firm for help getting the compensation you deserve. Do you know what to do to prepare your car for winter? If not, check out these tips. And, remember – call us if you get hurt in a car accident. We can help you. Oil (this may involve a full oil change if necessary). The point is that you want your car to have all of the fluids it may need while driving in winter conditions. So, check the levels of these fluids and replenish the fluid levels as necessary. Your car’s heater and defroster are about to be used quite frequently with winter and freezing cold conditions almost here. Therefore, make sure these essential features of your vehicle work; if they don’t, get them fixed now so that they are all ready to go when the winter is finally here. Another critical component when it comes time to driving on icy, wet and snowy roads are your vehicle’s brakes. 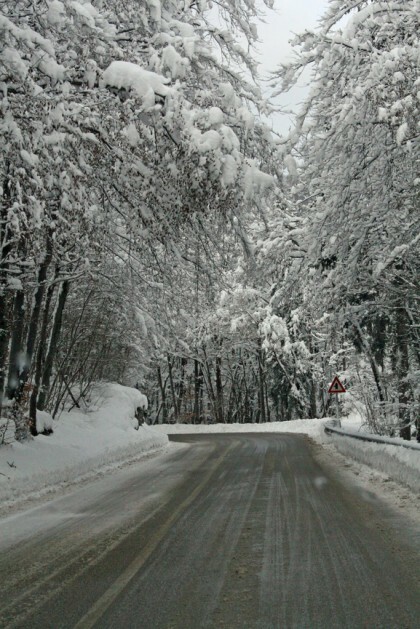 This means that your brakes should be in good condition in order to ensure safe winter driving. So, get your car’s brakes checked and replaced as needed. It could be invaluable if you or a family member ends up driving on really icy roads this winter. If your tires are still relatively new and have sufficient tread, get them rotated and aligned so they are good to go for safe winter driving. Replace your vehicle’s tires if it’s been about 5 or so years since you have gotten new tires for your vehicle. Here, it’s important to point out that, when you are taking the time to complete this tip on how to prepare your car for winter, you should also take the time to check – and possibly replace – your vehicle’s spare tire. If you do end up blowing out a tire while driving this winter, having an available spare that’s in good condition can help you get back on the road as soon as possible. 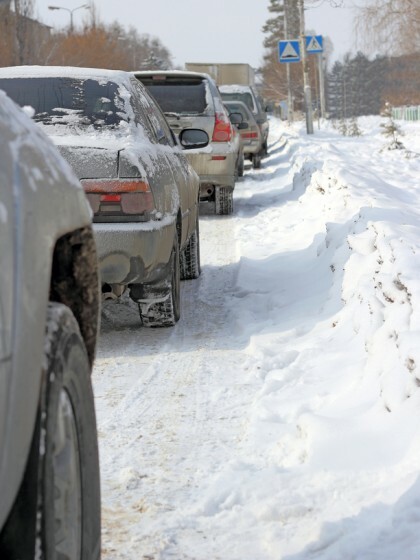 While these tips can help you prepare your car for winter, call the Savage Law Firm if you end up getting hurt in a car accident in any season. We are here to help you. Battery is working well. If not or if it’s on its way out, replace it now so you don’t forget to do so before it ends up dying on you. Electrical system is in good working order. Flares, water and nonperishable food items. You may even add other items like a radio or magazines for kids, depending on who you typically ride in the car with. As you prepare this winter safety kit, consider doing so for every vehicle your family members drive. Regardless of whether you have driven in icy or snowy conditions in the past, take a little bit of time to review the techniques for driving when cars skid. Make sure you know how to properly handle your vehicle, and take the time to teach any new drivers in your family if this is their first winter driving. Have you been hurt in a car accident or any type of traffic accident? If so, it’s time to contact the experienced Portland car accident lawyers at the Savage Law Firm. We realize how devastating traffic accidents can be – that’s why our lawyers are here to aggressively defend injured people’s rights to both justice and compensation. While this means that our Portland car accident lawyers will work diligently to help our clients tell their stories in court, it also means that our attorneys and dedicated staff will vigorously stand up to insurers and others outside of the courtroom to ensure that our clients are able to obtain the settlements they deserve. To learn more about what we can do for you, call us at 503-222-0200 (in Portland) or at 206-957-7272 (in Seattle). You can also email us using the form on this page.